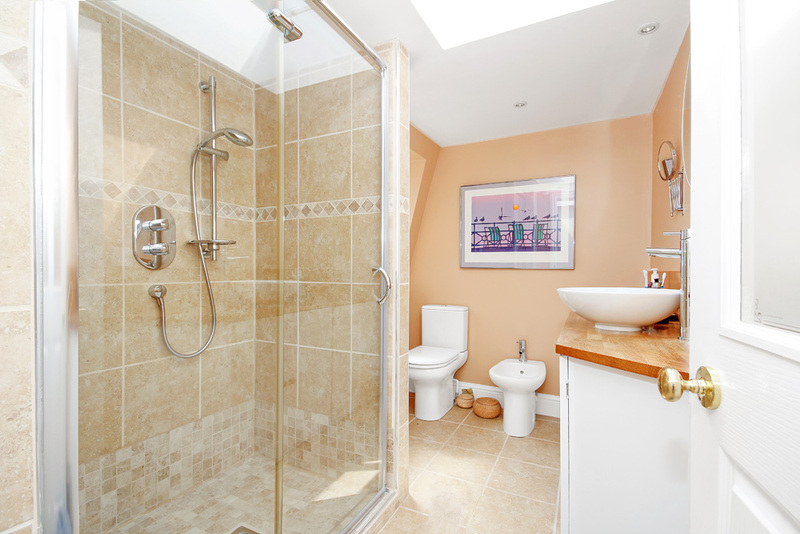 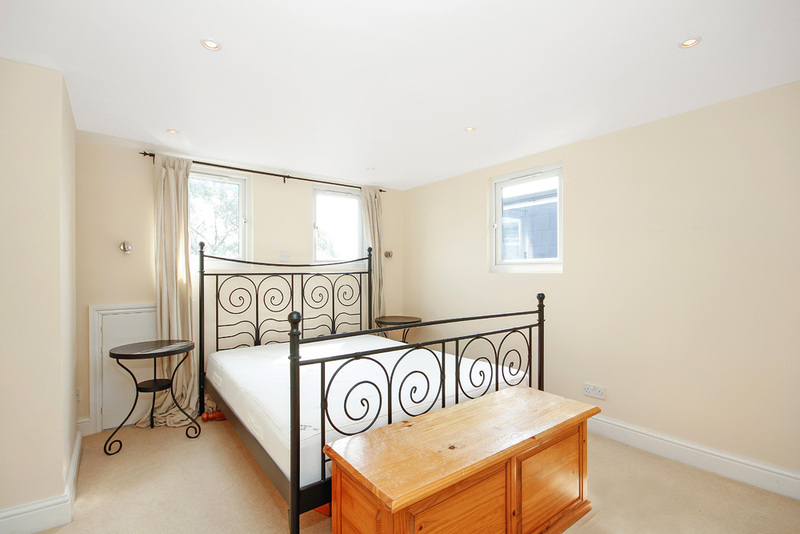 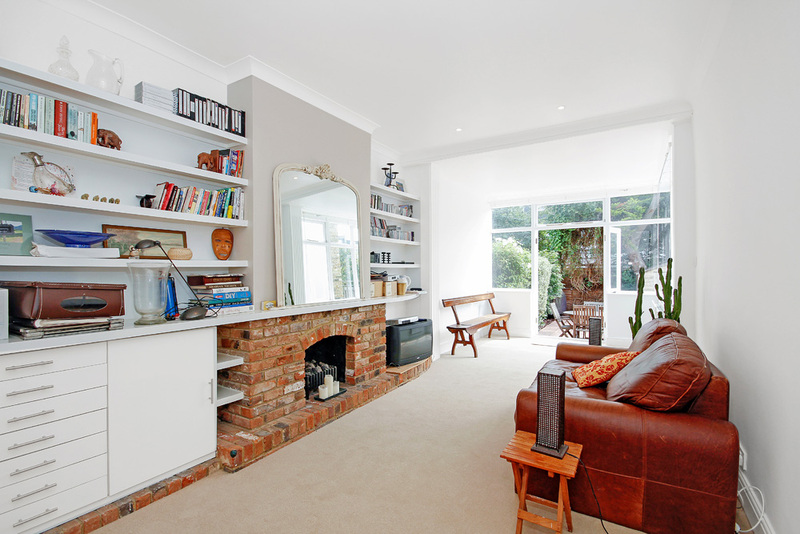 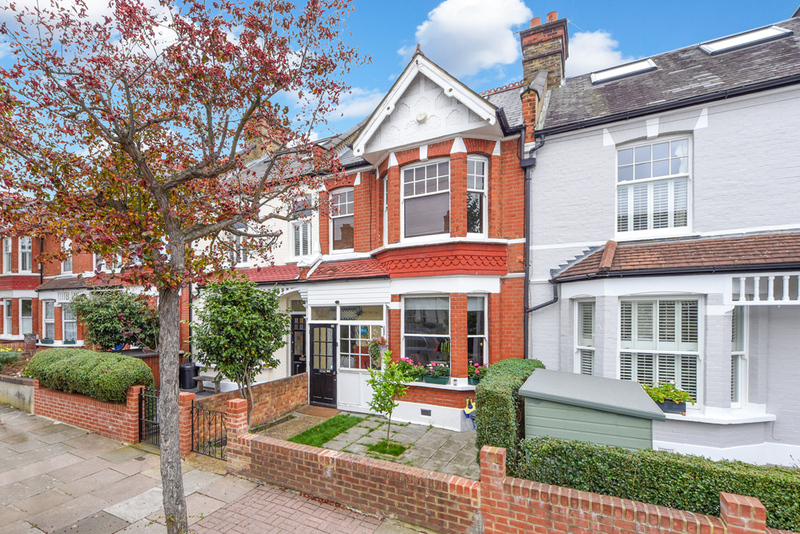 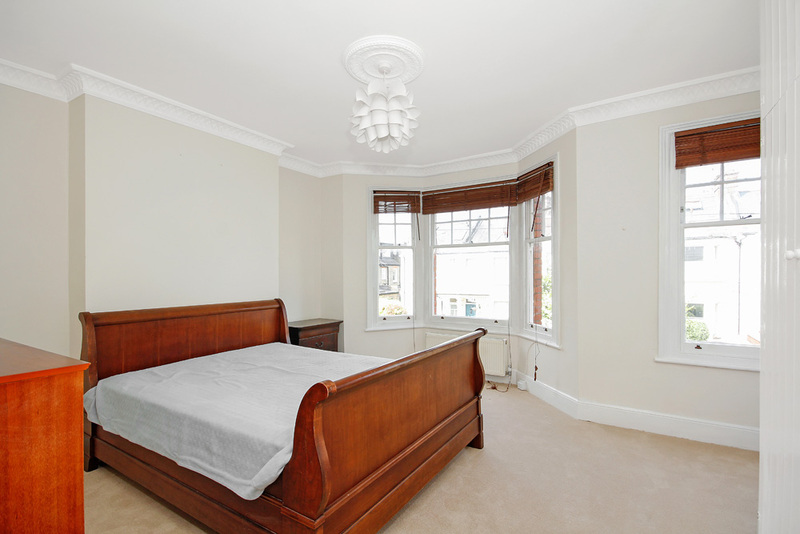 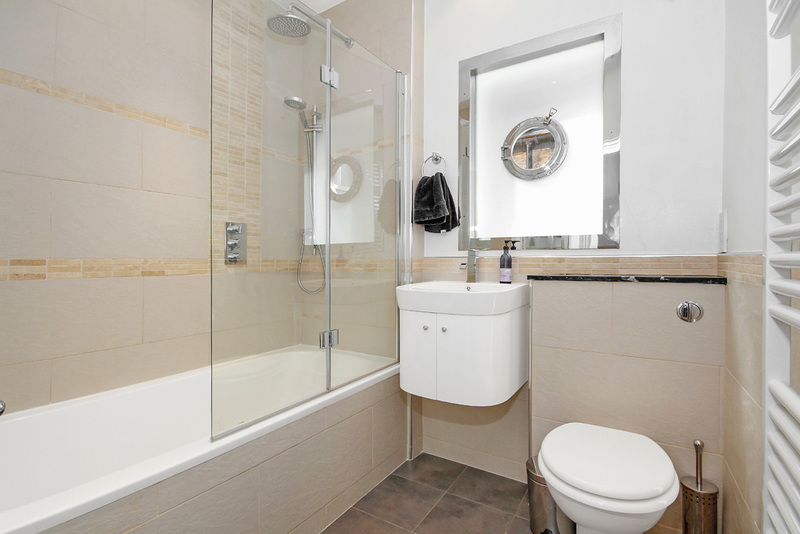 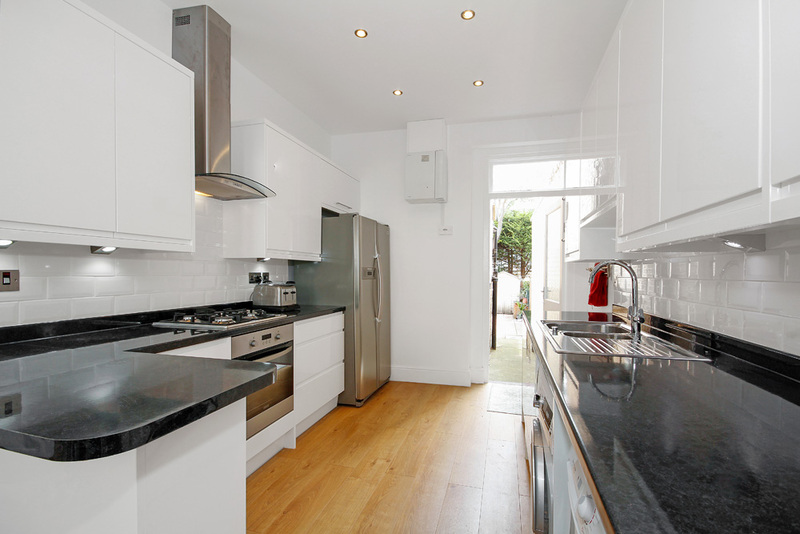 An immaculately presented family home of 1591 sq feet located on the popular Southfields Grid. 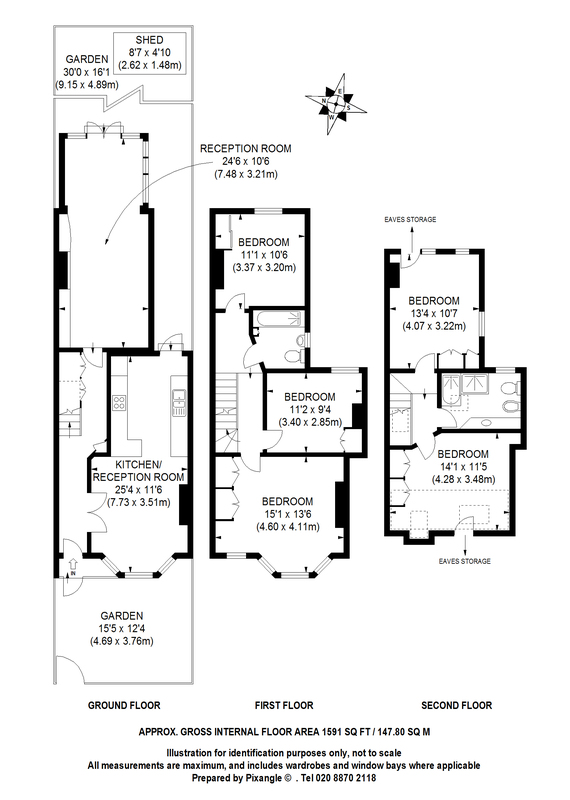 Comprising large living room and stunning kitchen diner on the ground floor, 3 good sized double bedrooms and bathroom on the first floor with two double bedrooms and further bathroom on the top floor. 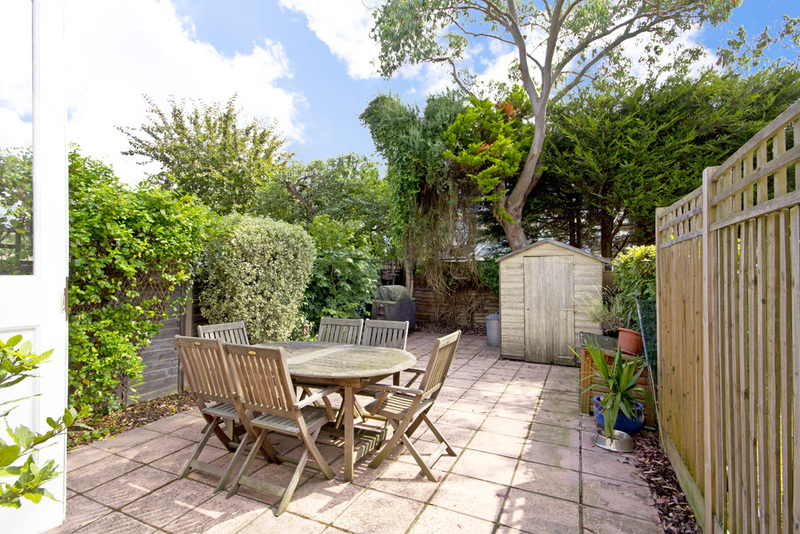 The property further benefits from a low maintenance 30 foot rear garden and is available unfurnished.